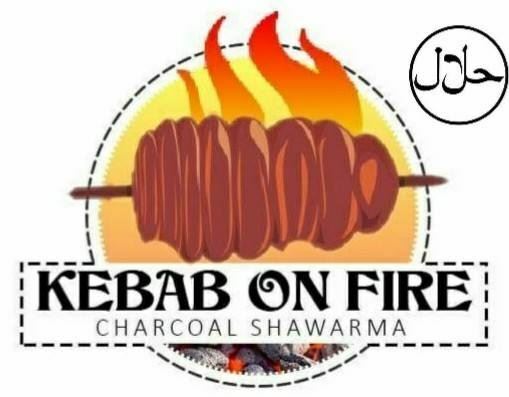 Kebab On Fire serves authentic Arabic food the way it is supposed to be. Our Middle Eastern Kebab known as 'Shawarma' is grilled on charcoal, which gives the meat an unforgettable flavor and aroma! Kebab is our especiality but don't miss out our Fresh Salads, Traditional Hummus, Authentic Falafel, Kibbeh, Dolma, and more. Both vegetarian and non-vegetarian options are available along with middle eastern sweets. Kebab on fire is truly an amazing experience that is only worthy of being served at the Fremantle markets.